Do we have the right? You bet we do! 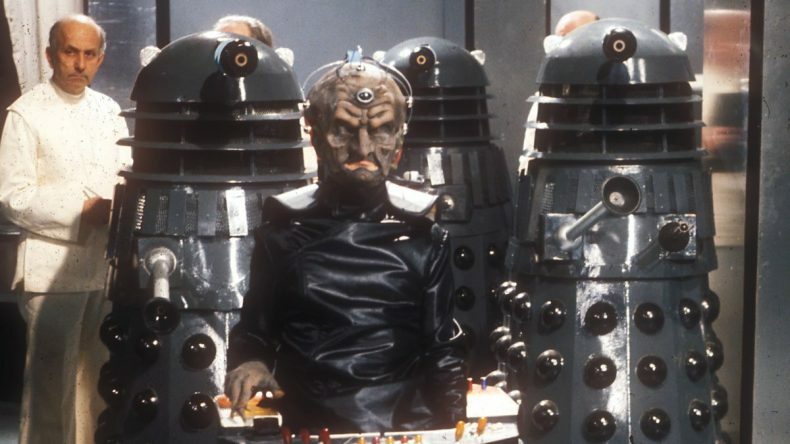 This time John and Taylor review the epic Genesis of the Daleks! Gallifrey recruits The Doctor to again do their dirty work. This time, by going back and attempting to prevent The Daleks from ever being invented. At the back end of a 1000 year war, The Doctor, Sarah Jane, and Harry face down Thals, Kaleds, Davros himself, and some heavy-handed morality. Come join the adventure and share it with your friends!